Looking for some extra help with your school bill? 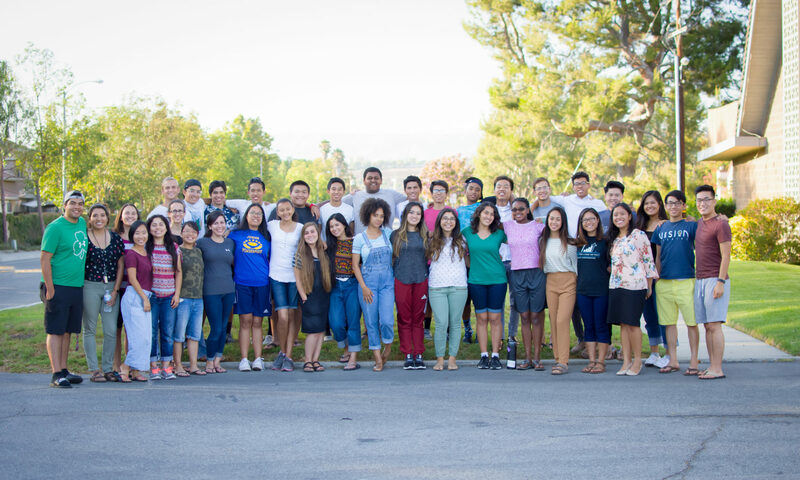 Most Adventist schools provide matching scholarships to students who participate in summer Youth Rush programs. For verified information, please contact institutions directly and speak with a authorized representative about their matching policy. Please note that schools only match funds actually given to the school, with proper documentation showing earnings from Youth Rush. An official statement of earnings is given to each student a few weeks after the summer program is completed. This document shows verified literature evangelism earnings and highlights the matchable amount.